No matter where you are in the U.S., you’re never more than a click away from the deliciously different taste of Cheerwine. From beverages to all the gear you can stand and collectables galore - we have you covered. 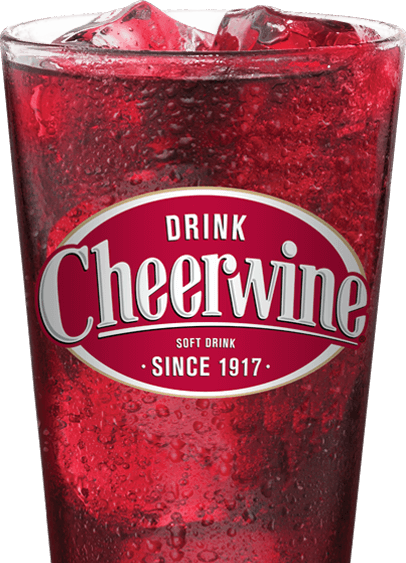 Did you know you can carry Cheerwine merch in your store? Contact us here for wholesale.